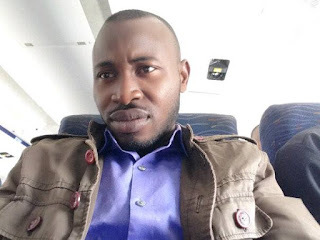 Femi Solaja is now the new Public Relations Officer of Odeda Local Government wing of One Love Theatre Arts and motion Pictures Producers Association of Nigeria (TAMPAN) in Ogun state under the chairmanship of Owolabi Ajasa. Femi Solaja as a well trained journalist who has also served many associations in different capacities i.e, President of Lighthouse Family Club, President Excellent Achievers Club, Pioneer PRO Kairos Peace & Love Club, Gen Second NAES Mapoly Chapter etc. He has promised to take the association to the next level for greater achievements. However, he pleads for the cooperation of all the executives and all members of the association. He also made it clear that he will work hand-in-hand with the National/State Executives to build meaningful images for the association at all levels. 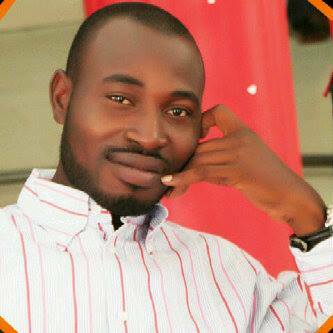 Taiwo Solanke - WELFARE DIRECTOR. “I am ready to serve TAMPAN”… Hon. Femi Solaja.